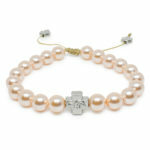 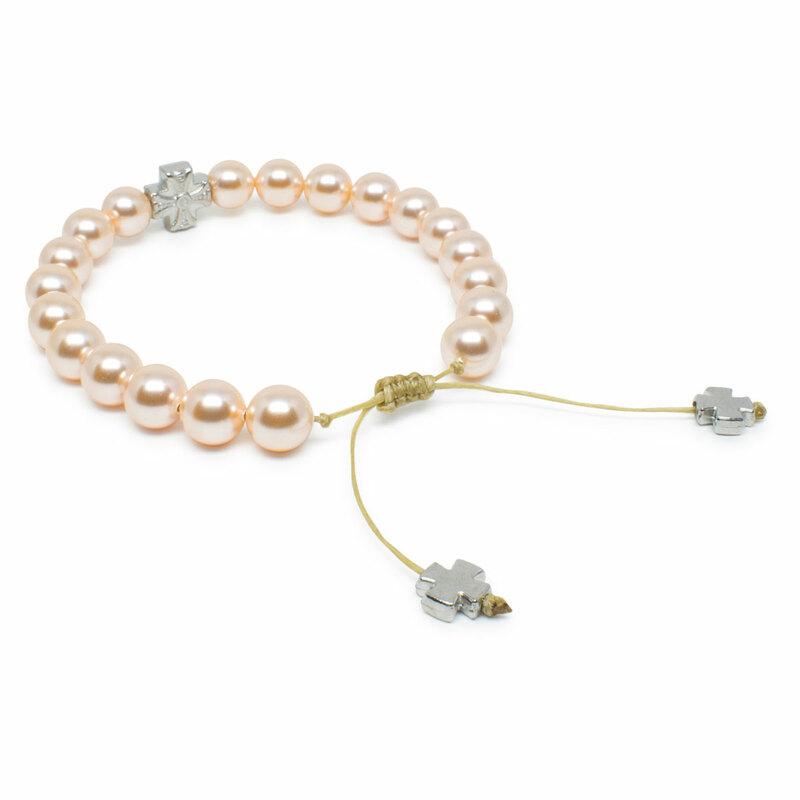 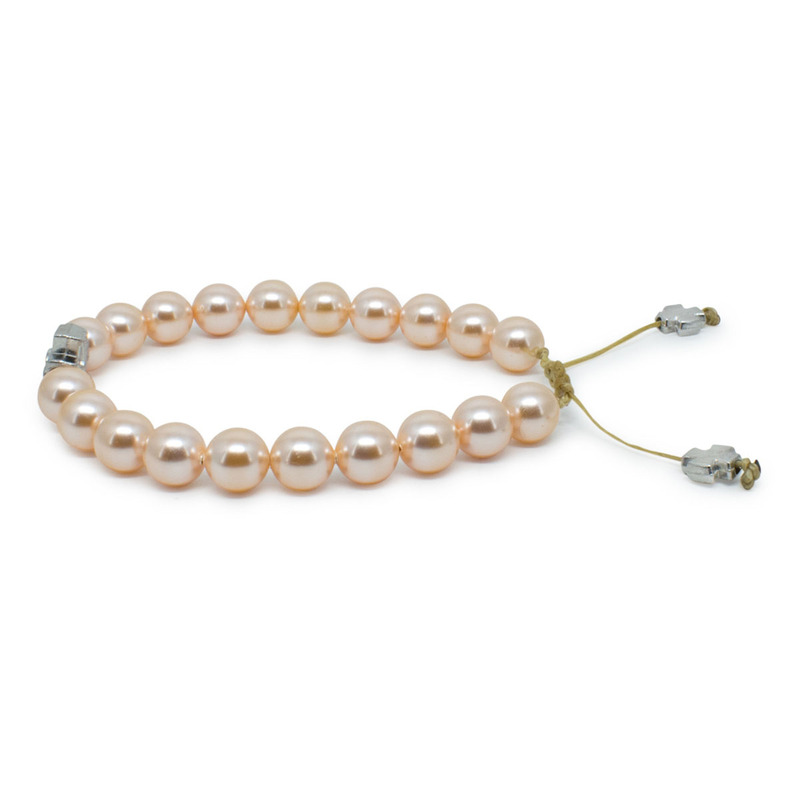 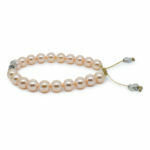 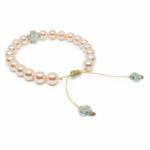 Wonderful handmade peach Swarovski pearl Orthodox bracelet. 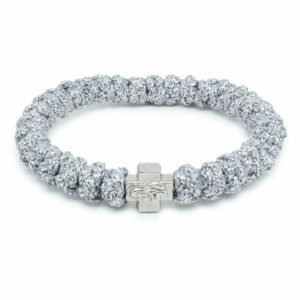 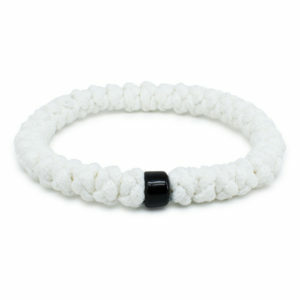 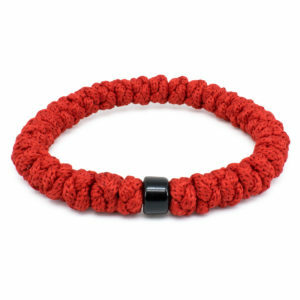 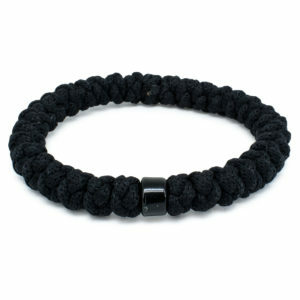 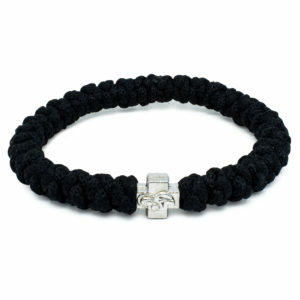 This bracelet fits any wrist (size is adjustable). 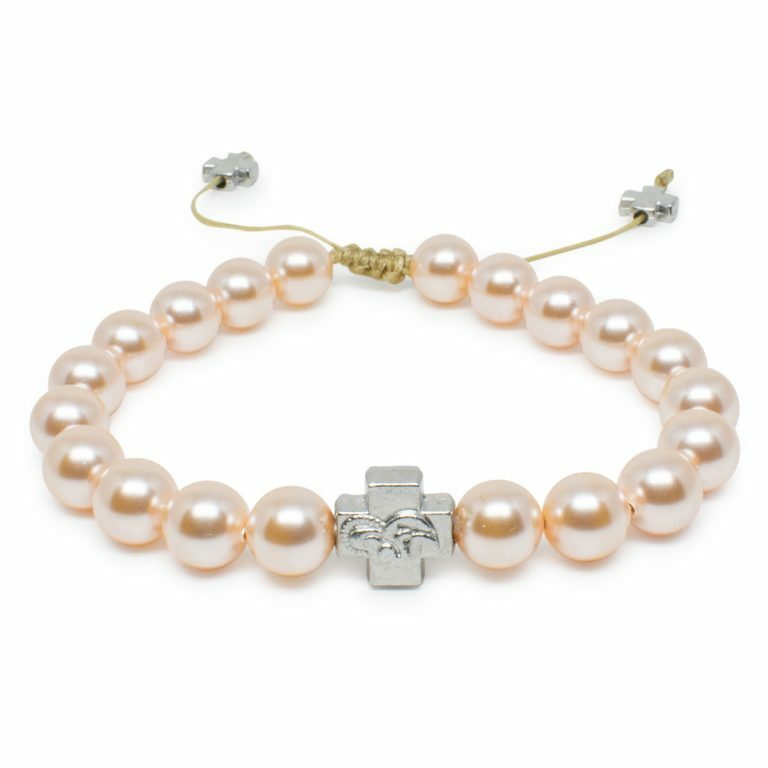 Made out of real Swarovski pearl crystal beads (Swarovski Elements). It also features a cross bead with the Holy Virgin Mary depicted on it.